Perryville High School football team has gone deep into the playoffs the last three years which means they’ve played into November or even December. 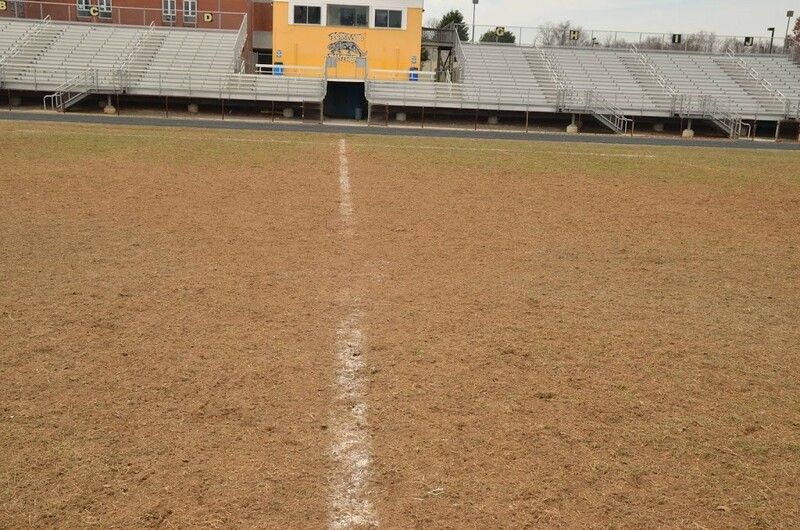 Unfortunately, with such late play, the football field ends up being seeded after frost so there is little to no germination. Lacrosse starts early in March so there’s no time to seed before the spring sports season.